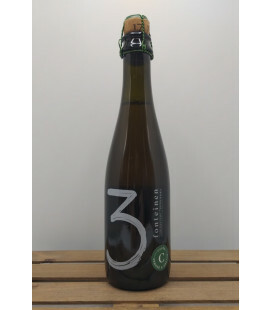 Brouwerij 3 Fonteinen Oude Geuze Cuvée Armand & Gaston Assemblage-Blend N° : 26 Season : 17/18 Bottling Year : 2018 For this Oude Geuze blend, only 100% 3 Fonteinen lambics were used. 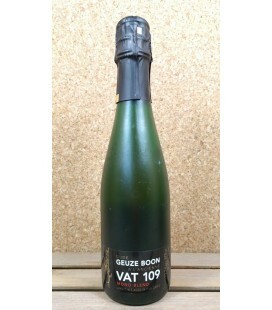 Brouwerij Boon Oude Geuze is one of the finest examples of the traditional 100% spontaneous fermentation Lambic style. 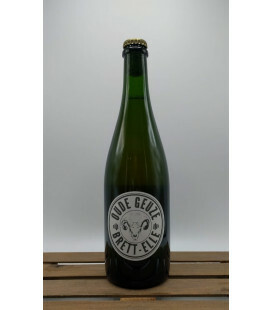 The blend, a mild average 18 months old Lambic (unsweetened, unfiltered, unpasteurised) is refermented in the bottle and can be stored up to 20 years. 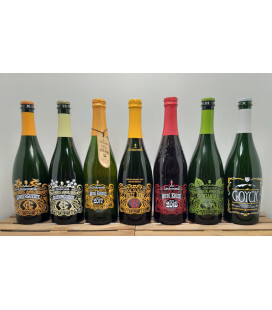 Brewed in Lembeek, the village that gave Lambic its name. 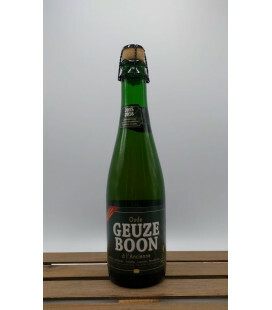 Brouwerij Boon Oude Geuze is one of the finest examples of the traditional 100% spontaneous fermentation Lambic style. 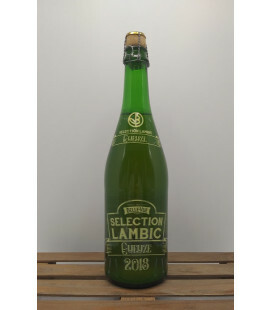 To moderate the sourness, Boon Brewery only brews Lambic in the 7 cold months, from early October until April, according to the traditional "turbid mash" system. 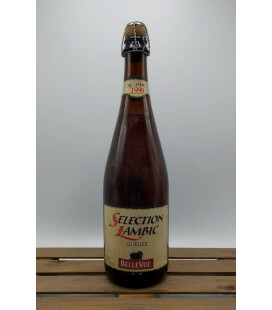 This Boon Lambic beer is aged for 1, 2 or 3 years in oak casks. 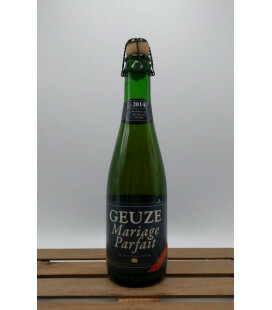 Brouwerij Boon Mariage Parfait Oude Geuze has an alcohol content of 8%. 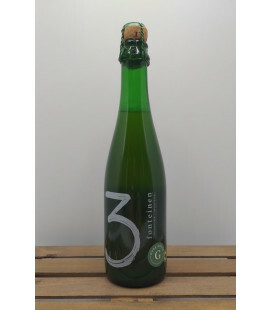 It consists of 95% mild lambic, aged at least three years and specially reserved for this purpose, and 5% young lambic. 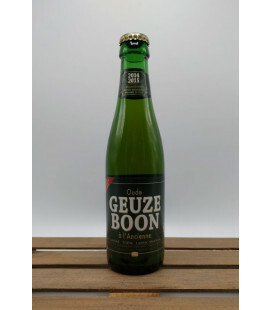 The latter provides the fermentable sugars and wild yeasts. 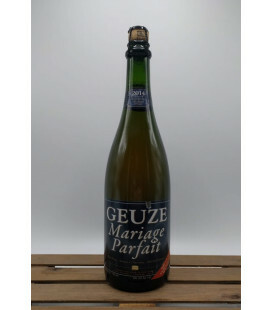 Brouwerij Boon Mariage Parfait Oude Geuze 8% It consists of 95% mild lambic, aged at least three years and specially reserved for this purpose, and 5% young lambic. 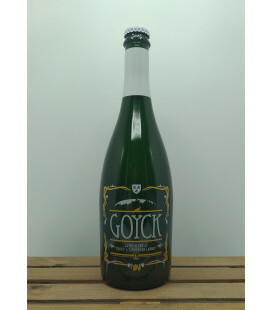 The latter provides the fermentable sugars and wild yeasts. 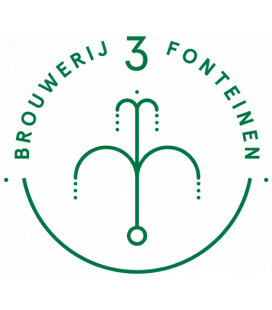 Brouwerij De Ranke Spierelambic 2018 Blend of 2 lambics from the Zenne area, and one made at Brouwerij De Ranke - Dottignies. 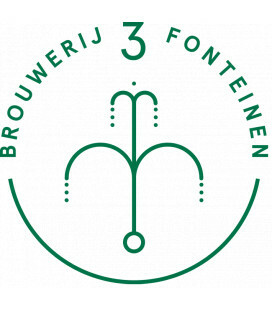 The brew is called "Spierelambic" after the local river "Spiere" near Brouwerij De Ranke. 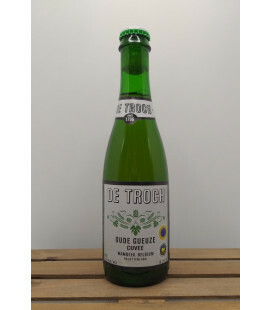 De Troch Chapeau Cuvée Oude Gueuze Gueuze is brewed by age-old methods which depend on spontaneous fermentation and ripening.Golden body with a small white head. 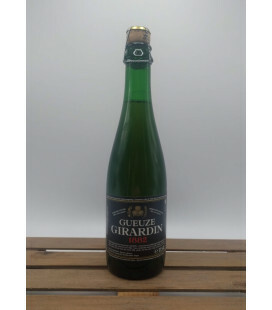 Green apple tart aroma. 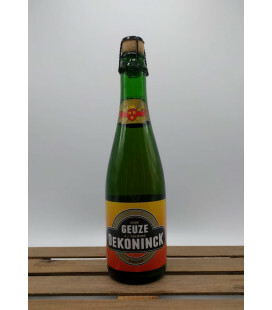 Dekoninck Oude Geuze is a traditional Oude Geuze/A L'Ancienne from Dworp, located in "het Pajottenland". 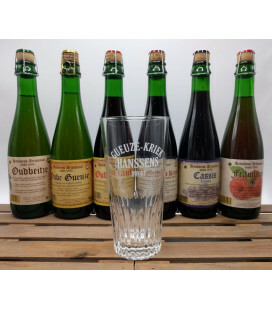 Brouwerij Dekoninck was one of the many geuze-brewers south of Brussels. 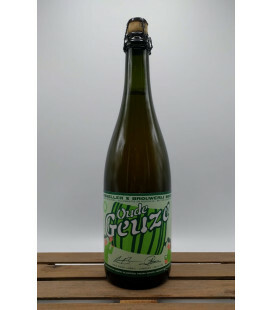 This Oude Geuze is brewed and bottled according to the old recepy from Dekoninck by Brewery Frank Boon. 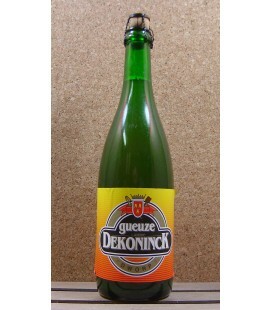 Gueuze Dekoninck is a traditional Oude Geuze/A L'Ancienne from Dworp, located in "het Pajottenland". 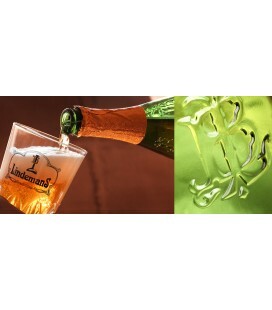 Brouwerij Dekoninck was one of the many geuze-brewers south of Brussels. 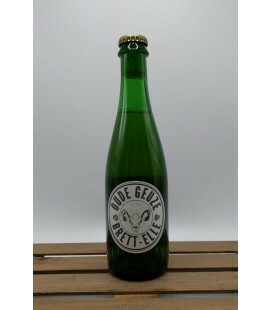 This geuze is brewed and bottled according to the old recepy from Dekoninck by Brewery Frank Boon. 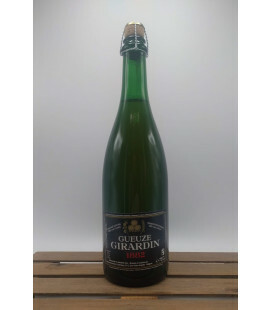 Brouwerij Girardin Gueuze ' black label ' Spontaneous fermentation and re-fermented in the bottle. Corked bottle. Tip for keeping your brew in great condition : if you want to store, it is best to keep them in a dark place between 10° and 15°C (50-59°F). 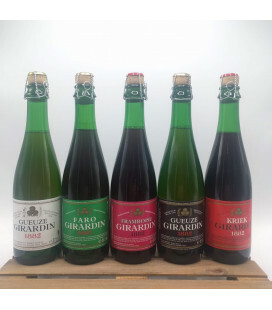 Girardin Gueuze, known as “Black Label,” is one of the most elusive Gueuzes on the market. 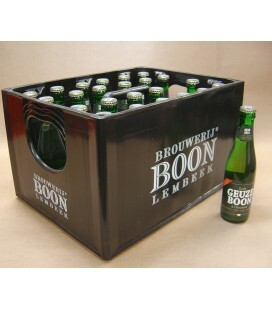 Spontaneous fermentation and re-fermented in the bottle. Corked bottle. Tip for keeping your brew in great condition : if you want to store, it is best to keep them in a dark place between 10° and 15°C (50-59°F). 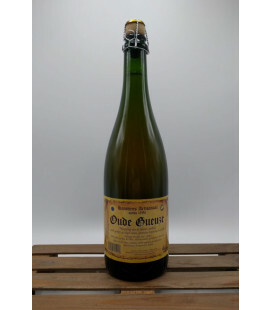 Lindemans Oude Gueuze Cuvée René 2018 is one of the jewels of Lambic brewery Lindemans. 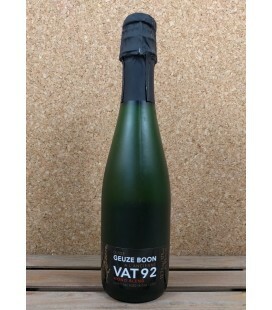 A magnificent golden color, a velvety touch and a crisp, sherry-like taste with a dry finish. 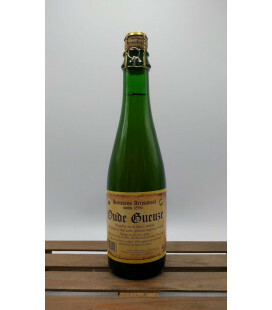 A favorite of many lambic lovers. 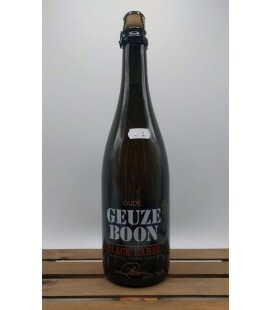 Mikkeller Oude Geuze Boon Lambic is a new unque collaboration between Brouwerij Boon and Microbrewery Mikkeller from Kopenhagen - Denmark. 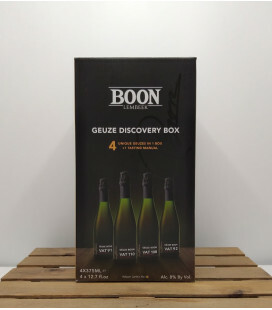 Blending lambic from 1 to 3 years old, this blend is made in the traditional method of spontaneous fermentation in the Zenne valley - Belgium. 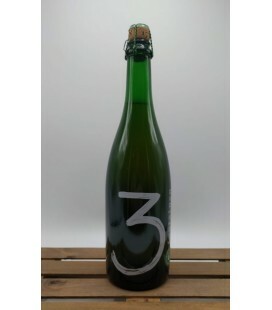 Calvados oak foeder Barrel Aged. 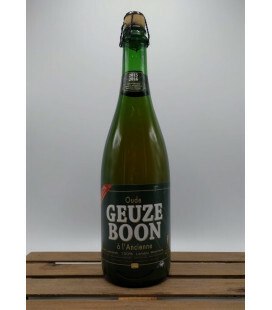 Brouwerij Boon & Mikkeller Collab Oude Geuze blend on white Vermouth barrels Blending lambic aged in oak foeders previously used for white vermouth. 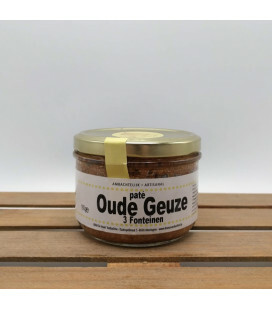 Great for an aperitif or with white fish dishes. 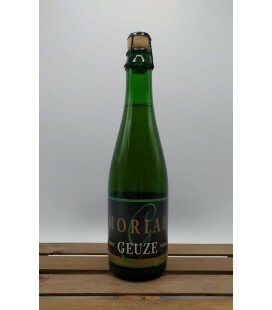 Moriau Oude Geuze Vieille Young and old Boon geuze mixed and bottled by Schoentens.